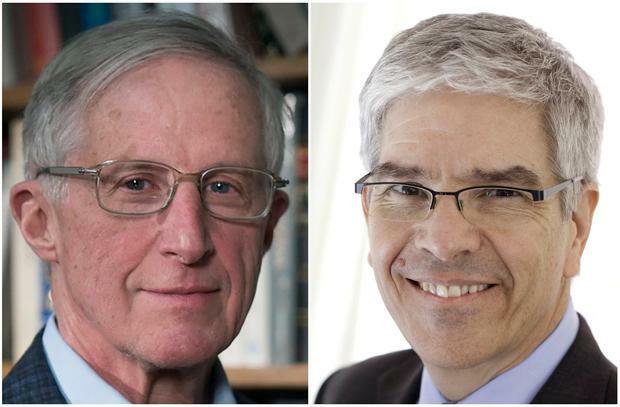 William Nordhaus and Paul Romer have won the 2018 Nobel Economics Prize following pioneering work in adapting the western economic growth model to focus on environmental issues. The joint award turns the spotlight on a rapidly shifting global debate over the impact of climate change. The Royal Swedish Academy of Sciences said the duo's work was helping to answer basic questions over how to promote long-term, sustainable prosperity. Prof Romer, of New York University's Stern School of Business, is best known for his work on endogenous growth, a theory rooted in investing in knowledge and human capital. Prof Nordhaus, of Yale University, was the first person to create a quantitative model that described the interplay between the economy and the climate.